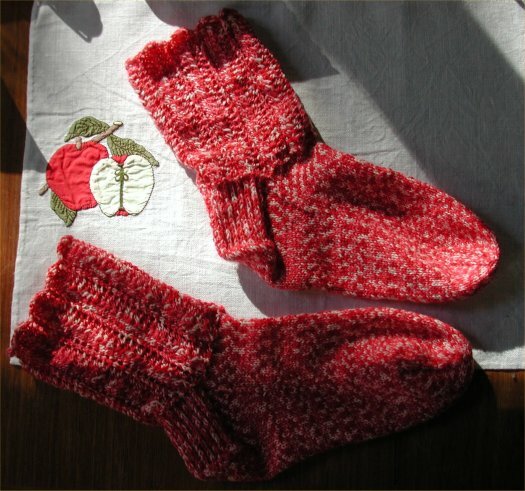 My third STR socks! 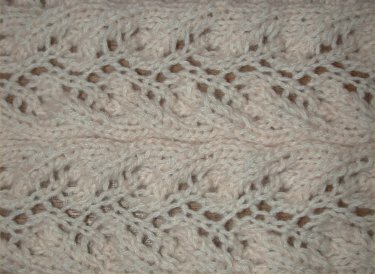 Here is the left one - with "brambling lace meandering down into enraptured cable." 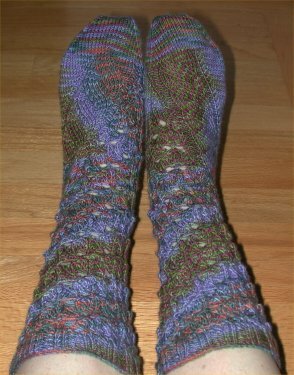 Very comfortable, stretchy lace, nice cable traveling across the instep. 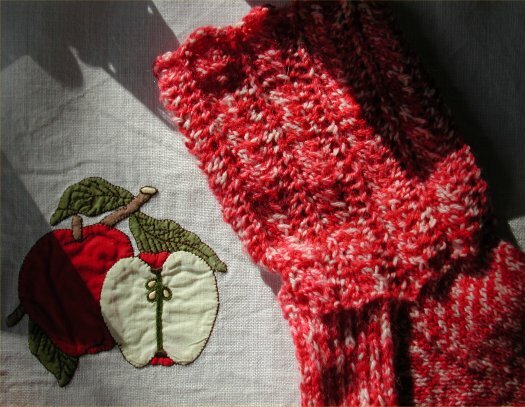 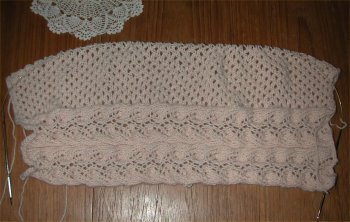 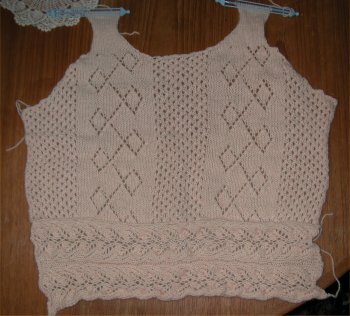 Overall, interesting and challenging to knit, however, the pattern could have been written to eliminate guesswork in the decreasing of the lace, and the resulting necessary focus on maintaining stitch count. 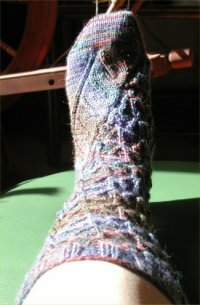 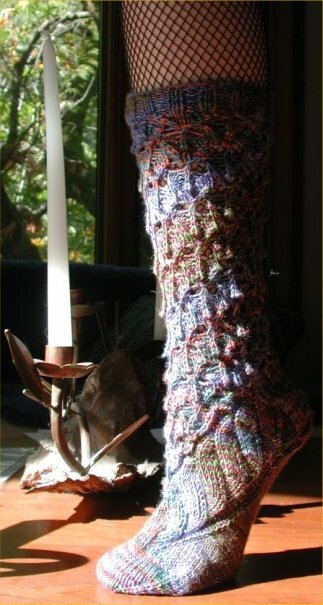 Now onto the right sock.. to be continued as a pair (Titania, Part II).